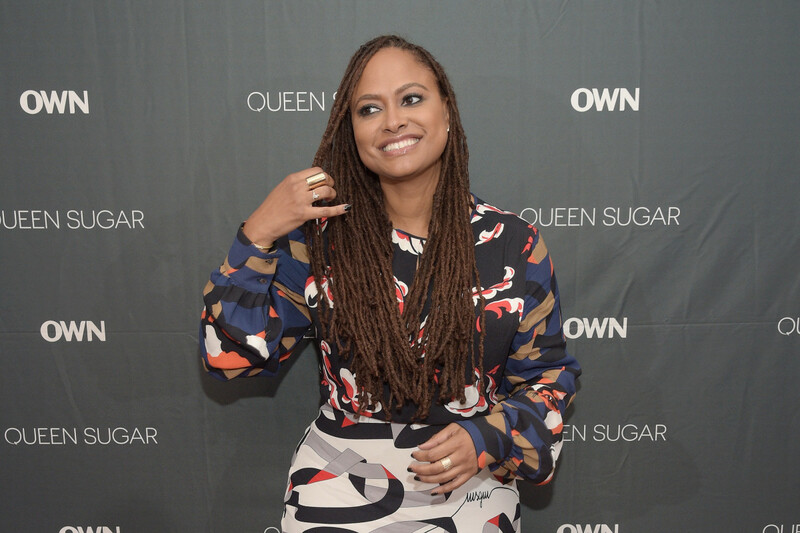 Show creator and executive producer Ava DuVernay has decided to hire an all-woman directing team for OWN&apos;s Queen Sugar. 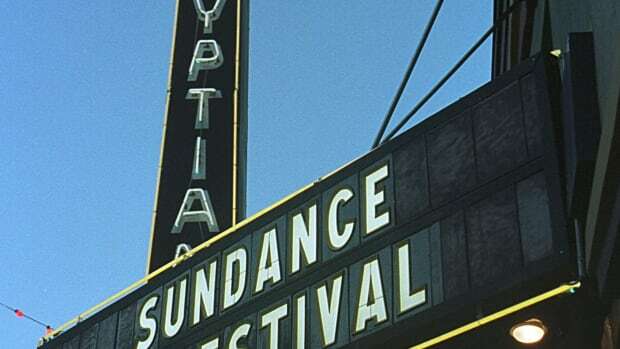 In a new survey, the Directors Guild of America, the union governing Hollywood directors, reports an "all-time high" in the percentage of female and ethnic-minority television directors. 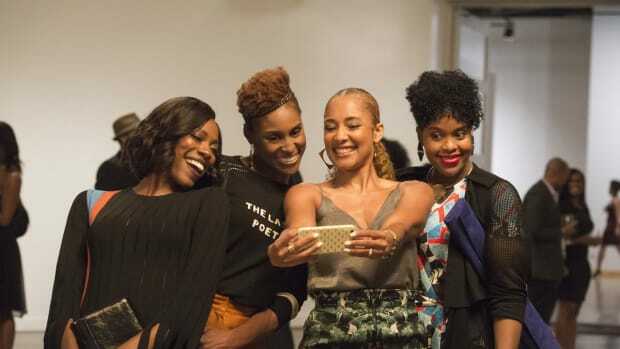 In the report, released on Wednesday, the DGA found that 22 percent of the 4,482 TV episodes produced in 2016–17 by television studios for streaming, cable, and network distributors were directed by ethnic minorities—a 3 percent increase over 2015–16. 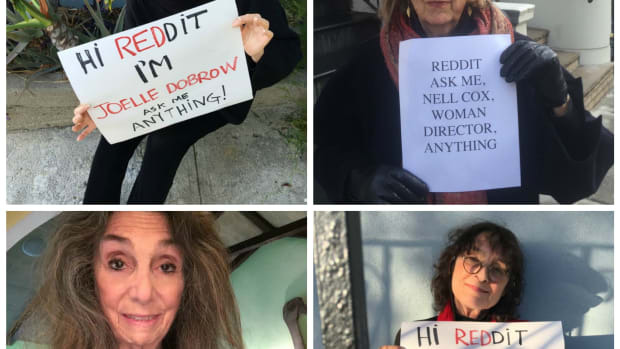 Twenty-one percent of episodes were directed by women, up 4 percent from the previous year. Both percentages are record highs, according to the DGA. 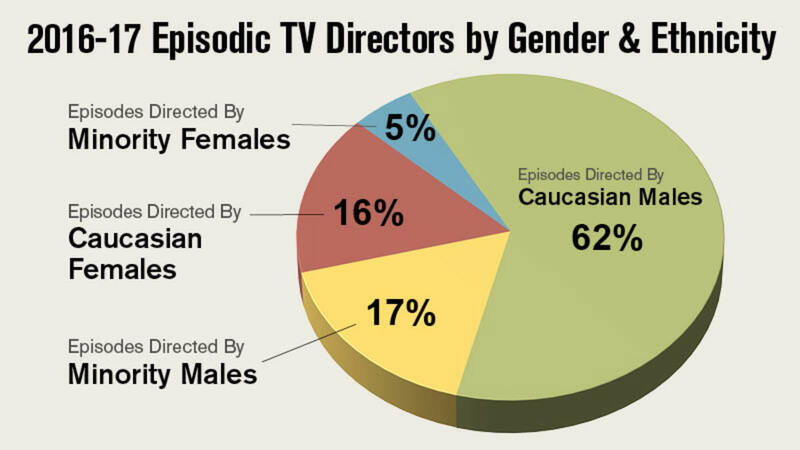 Overall, white males directed 62 percent of episodes and white females directed 16 percent of episodes; minority males directed 17 percent, and minority females directed 5 percent. "While this report, and our recent report on hiring of first-time TV directors, reflect some progress overall, there are stark disparities among the major studios that raise questions about how committed to inclusion some employers really are," DGA President Thomas Schlamme said in a statement. "We want to make sure that every talented individual has an equal shot, and a path forward." The DGA findings coincide with an overall increase in television production output over the last season: The DGA counted 4,482 overall episodes produced this year, up 10 percent from the following year. 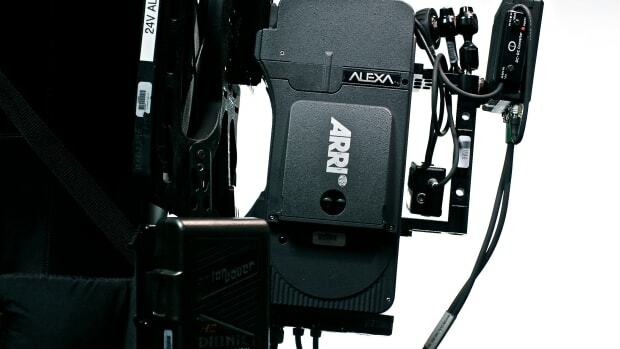 That uptick in episode count led to more directing jobs, according to the DGA report, and even though the percentage of episodes directed by white men in 2016–17 decreased 5 percent from 2015–16, the overall number of episodes directed by white men still increased, from 2,717 episodes to 2,749. The DGA compared the 2016–17 data of 10 major production studios, which produced 75 percent of all episodes in the report, to learn which were hiring the highest percentages of diverse and female directors. 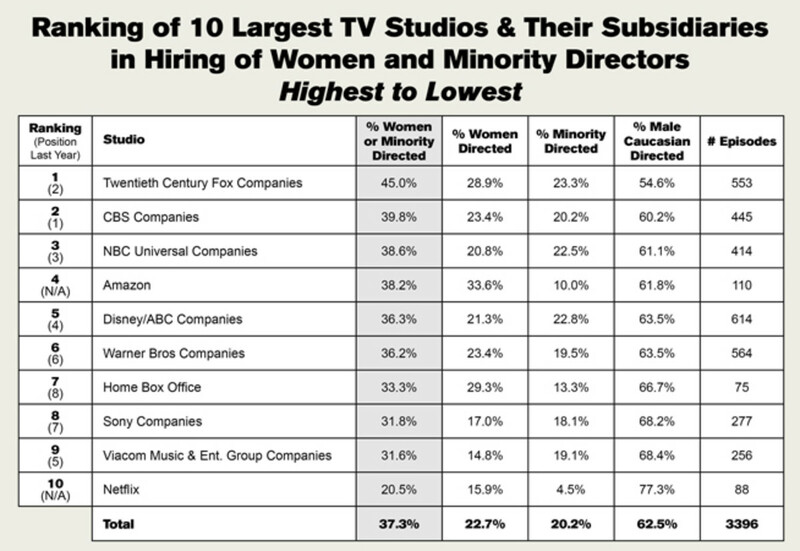 20th Century Fox, CBS, and NBC earned the top slots; Netflix, Viacom, and Sony had the lowest percentages of diverse directors. When taken alongside the DGA&apos;s September report that found first-time women and minority television directors were hired in record numbers in the 2016–17 television season, the new report provides some hope that Hollywood is finally diversifying its directing pool. 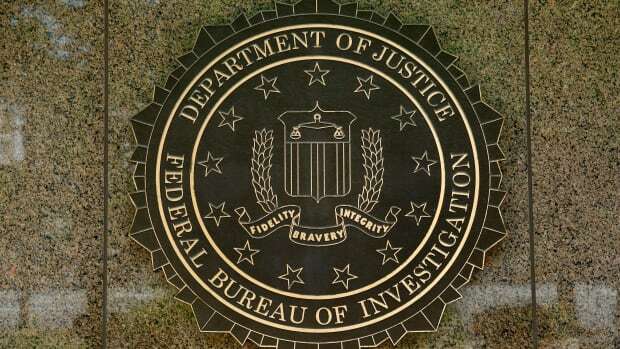 Agents at the bureau are still mostly white men, and the failure to recruit a more representative population into its ranks is becoming a crisis.